Mandawa, India - February 24, 2018: Portrait Of A Senior Indian.. Stock Photo, Picture And Royalty Free Image. Image 97816844. 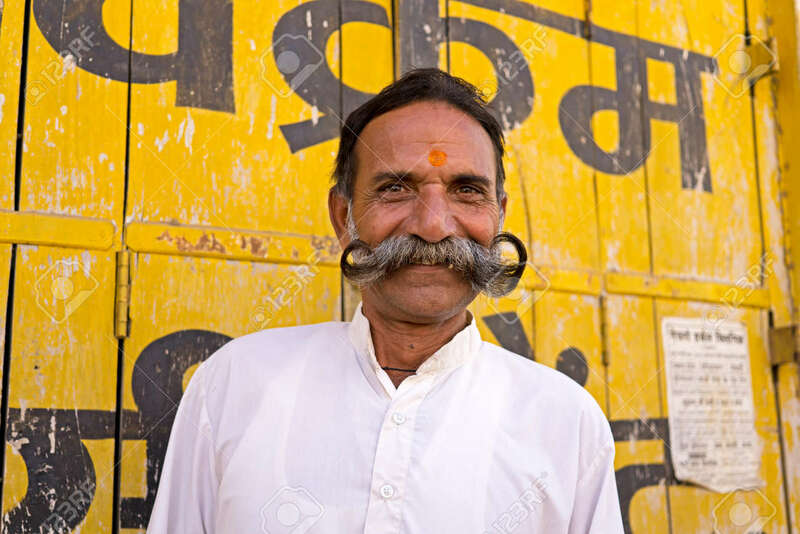 Stock Photo - Mandawa, India - February 24, 2018: Portrait of a senior Indian man with fancy and cheeky mustache in Mandawa, Rajasthan. Mandawa, India - February 24, 2018: Portrait of a senior Indian man with fancy and cheeky mustache in Mandawa, Rajasthan.